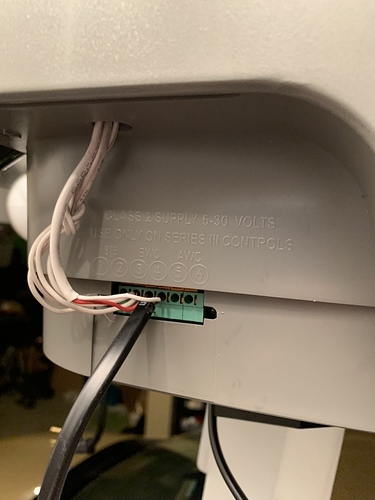 Has anyone had experience with overhead doors odyssey not sure exactly where to wire? Is there a terminal connection on you opener? Series III does not support a simple contact consoles. The interfacing requires an adapter like this one, but it’s more cost efficient to use a spare remote which is about $10. Just so I am clear, what’s the spare remote for? Can I hook the Garadget up to that; to remotely open and close or am I just out of luck with the opening and closing of the garage door remotely? Let me know if you need any help in the process.